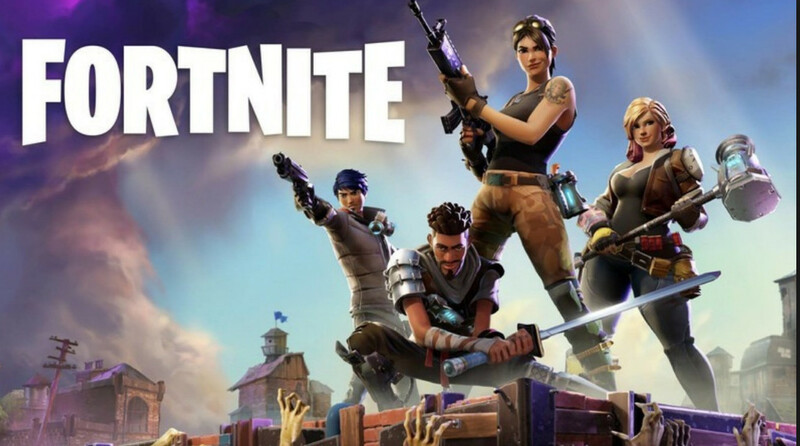 Fortnite is a co-op survival game which is developed by Epic Games and was released in mid-2017. Since then it has made headlines and has attracted loads of gamers around the world. It is one of the trending games of 2018. Like all new games, Fortnite isn’t without its problems. One of the problems which users experience is the game crashing randomly when playing the game. Either game crashes each them when it is loaded or intermittently after 3 to 4 games. 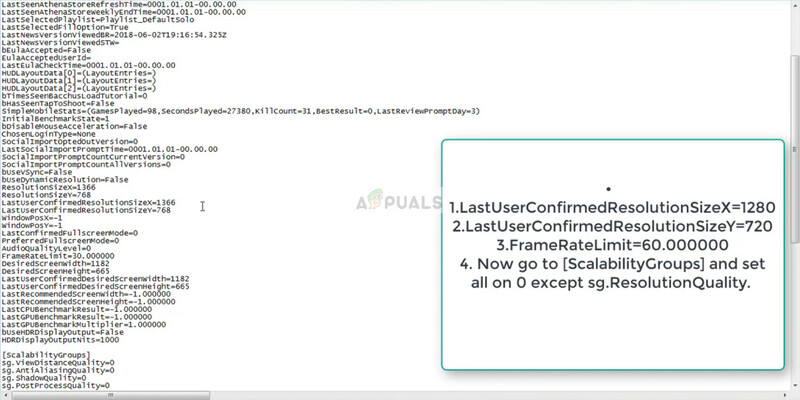 This behavior is quite common and is easily solvable by the workarounds listed below. One of the simplest fixes which were seen was lowering the graphics settings on the computer. Higher graphics settings demand more from the game’s core engine and the computer itself. These high settings are known to cause problems since the game is very young and there isn’t much development don’t by the company as well. 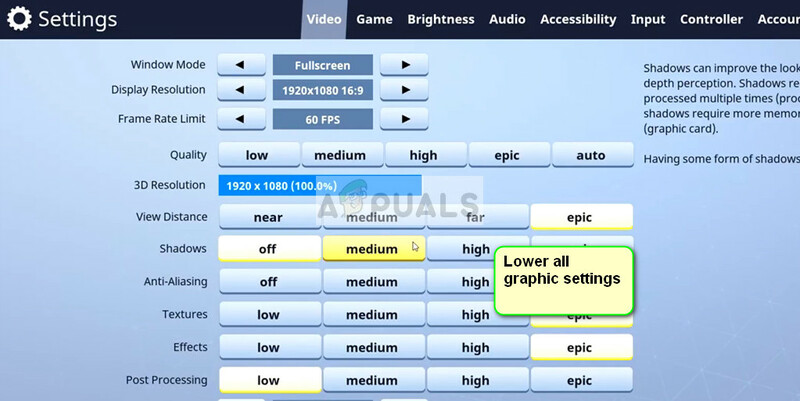 Lower your Graphics settings in-game and also disable all sorts of Overclocking on your CPU and GPU. Overclocking is also known to cause discrepancies in the game and result in the game crashing. After making the necessary changes, restart your computer completely and check if the problem got solved. If the game has some bad files or bad configurations, they can be solved by reinstalling the game completely. This solution works not only for PC users but also for Xbox players. Like we stated earlier, Fortnite is rather a new game and if there are any bad files (which there may be), it is best to download the entire package again and reinstall the game. Downloading the entire package again might take some time. Be patient and let it download. Once it is downloaded, uninstall the game using the steps below and install the package after. Here all the applications will be listed. Go through them until you find Fortnite. Right-click on it and select “Uninstall”. Restart your computer completely and, install the new package and check if the problem at hand got fixed. Tip: You may also need to uninstall Epic Games client before you proceed with the uninstallation. Each game usually has a doc file which contains all the settings. Once the game is booting up, it uses this resource to load the required settings and then launches the game client according to it. We can change these settings (changing resolution etc.) and see if these do the trick. You can always make a spare copy of settings file so you can replace if something goes wrong. Remember to tweak around and change some settings on your own as each computer is different. Press Windows + E to launch the explorer. Now select the View tab and check “Hidden items”. Save changes and exit. Here the file “GameUserSettings” will be present. Copy the file and paste it somewhere accessible. Once you have a spare copy, open the file for editing in Notepad. Navigate to ‘ScalabilityGroups’ and set all the keys to ‘0’ except “ResolutionQuality”. Save all your changes and exit. Restart your computer properly and check if the problem has got solved. Another problem was seen with systems which had more than one Graphics card operational. If more than one Graphic options are present (i.e. NVIDIA and Intel HD etc. ), the game has to decide which graphics hardware to utilize and which not to use. There are reports that this causes problems with most of the games which is fixed by disabling Intel Graphics card. 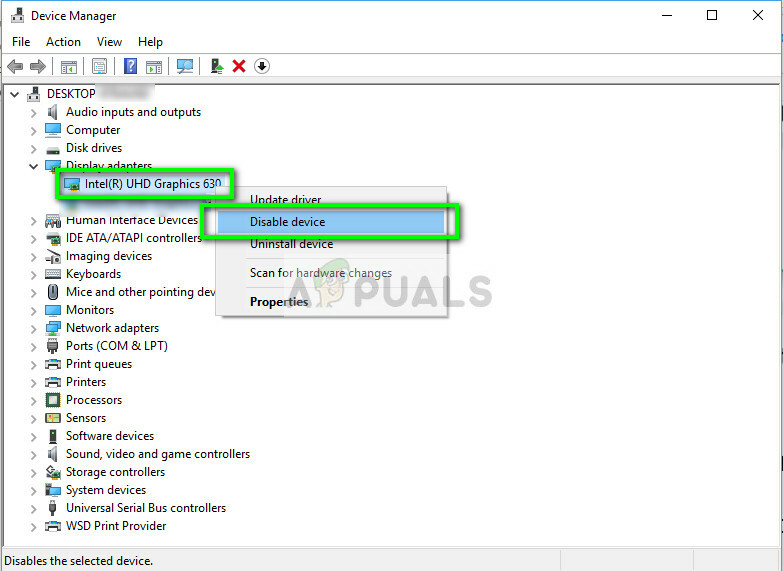 Once in the device manager, open the “Display adapters”, right-click on Intel HD graphics and select “Disable device”. Now, wait for the changes to take place and let your current graphics card take a full load of the system. Once done, try launching the game and check if you can play without any crashes. TDR checks periodically if your graphics hardware is responding as expected. If the graphics hardware doesn’t respond to TDR within two seconds, Windows automatically assumes that the hardware is hung and forces it to “re-initialize itself”. This is done to prevent the whole computer from freezing itself like it used to do in the past. We can try adding a new value in your registry related to TDR and check if this solves the problem at hand. If it doesn’t, feel free to revert the changes by deleting the key. Note: Registry editor is a powerful tool. Changing keys which you have no knowledge of can hamper the performance of your computer or even render it unusable. Backup your registry before moving on with the solution just in case. Press Windows + R, type “regedit” and press Enter. 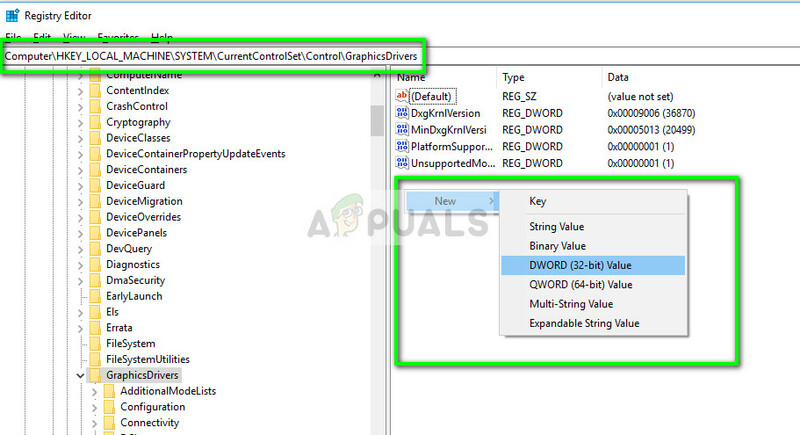 Once in the target location, right-click on any empty space at the right side of the screen and select ‘New > DWORD (32-bit) Value’. You can also select “QWORD (64-bit) Value”. Set the new name as “TdrLevel” and set the value as “0”. Press OK to save changes and exit. 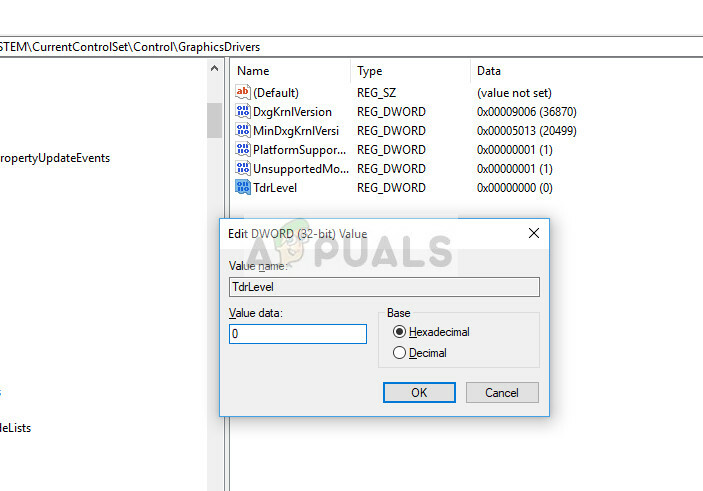 Restart your computer and check if this solves Fortnite from crashing. If all the above methods don’t work, it is likely that there are several crashes on the game’s end and there is pretty much nothing you can do except keep checking when the problem is resolved. Servers may crash due to numerous reasons such as untimely maintenance, server overloads etc. Look for any official correspondence on twitter or you can use third-party channels and see if there are any reports of Fortnite down. From there you can get an idea whether the servers are down or functioning normally. Install DirectX on your computer or reinstalling it if you already have it. Running Fortnite in windowed mode and making sure Epic games is running in the background. Reinstalling Graphics drivers or rolling them back if an update started causing the problems. Making sure all latest patches are installed of the game. Make sure that no background programs are running which might be consuming resources.